Thank you runners, spectators and volunteers for taking part in the 2018 Islandsbanki Reykjavik Marathon. The results can be found here on rmi.is. Select the distance you want to view and then the results from that distance will open in a new window. To search for a runner we recommend that you click "Ctrl" and "F" on your keyboard. This opens a small window where you can enter the name of the runner you are searching for. Marathon-photos.com are the official race photographers. On their web, you can search for your photos by name or number and buy if you like. 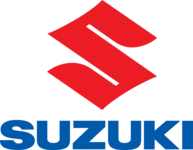 There you can also download a free finish certificate. At the Islandsbanki Reykjavik Marathon Facebook page, you can find photos from the prize ceremony and few more photos and videos showing the race day happiness. 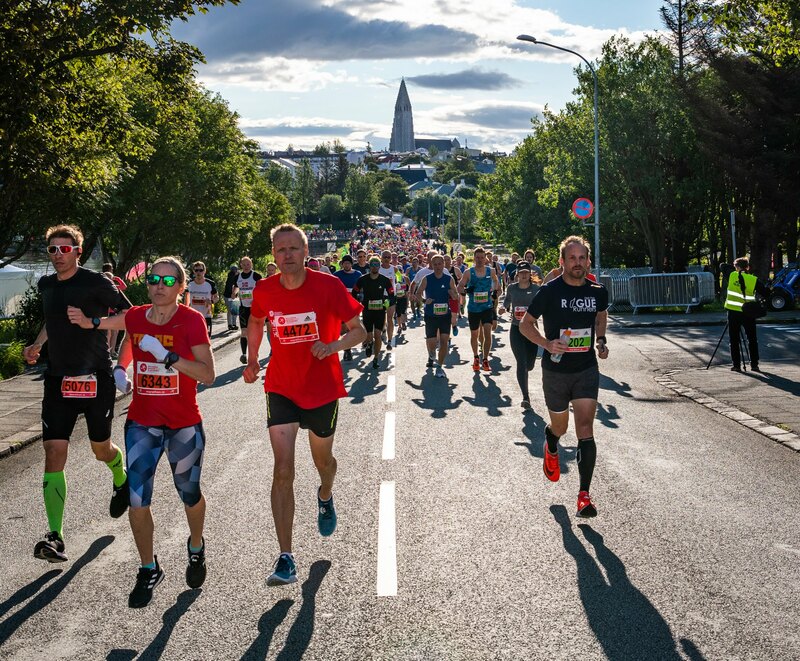 The 36th Islandsbanki Reykjavik Marathon will take place on Saturday, August 24th, 2019. We hope to see you again.